New dates! 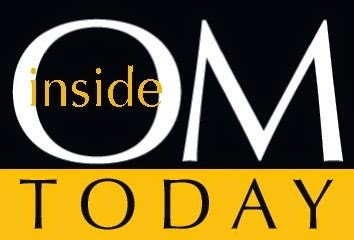 Call OM to register! 16-Feb. 20 Tai Chi with Frank Fong | 6 week session | $100 | call OM to register! 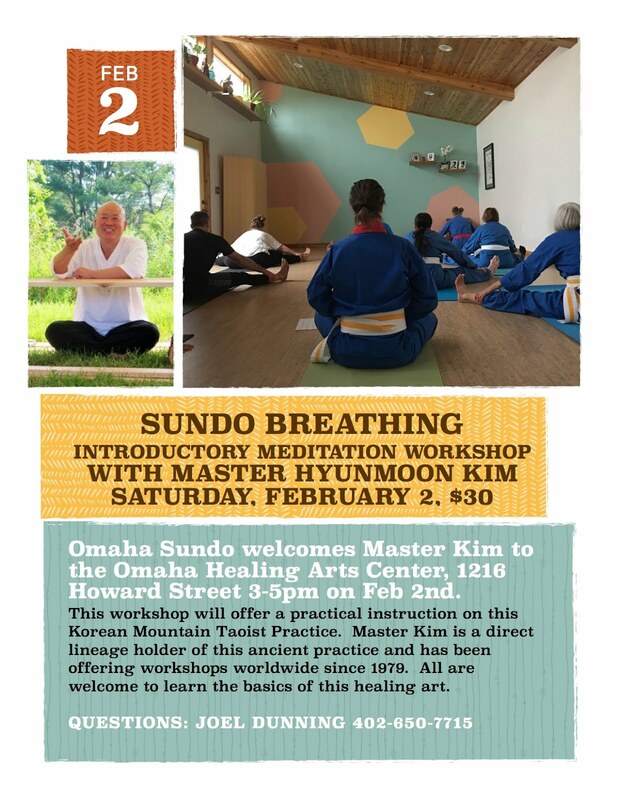 2 Sundo Breathing: Introductory Meditation Workshop | $30 | See below for details! 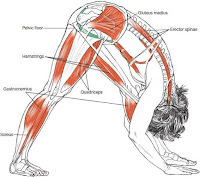 8-10 Amy Matthews returns with Embodied Yoga Anatomy! See below for details! 23 POSTPONED Winter Doldrums Reading & Performances with Heidi Hermanson | free! | see below for details! This workshop will offer a practical instruction on this Korean Mountain Taoist Practice. 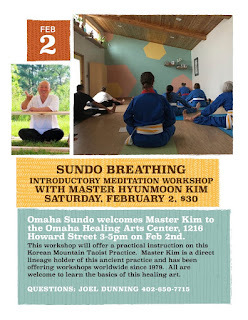 Master Kim is a direct lineage holder of this ancient practice and has been offering workshops worldwide since 1979. All are welcome to learn the basics of this healing art. Amy Matthews is an expert Yoga Anatomy teacher and co-author from NYC. Amy is registered with ISMETA as a Somatic Movement Therapist and Educator and a Yoga Alliance E-500 RYT. In embodied asana and anatomy, you are invited to discover the anatomical, kinesthetic and energetic relationships within the body, and between the body and breath, that are at the heart of a somatic practice. Heidi will read from her new book, Waking to the Dream, with additional performances (to be announced) such as Middle Eastern belly dance and song. Come out of your shell! Drink hot chocolate or cider! No cost to attend, but cans of food will be accepted for the food bank.